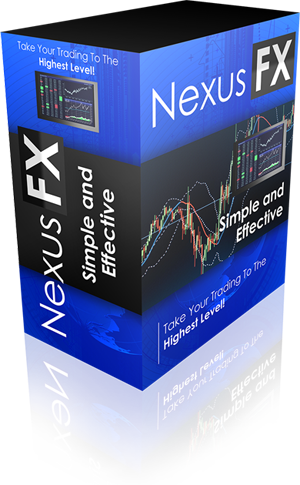 Celerity FX – Take your trading to the highest level! Market Momentum Trading System. Huge accuracy, consolidation filter, easy entries based on the secret formula. No hidden fees, no credit card instant download. Enter your e-mail below and grab your copy now!